 Jimmy Darbyshire our Marketing Manager and Dave Van Allen our Head Brewer have a chat with Joe Leary about whats new and exciting at Russell Brewing. 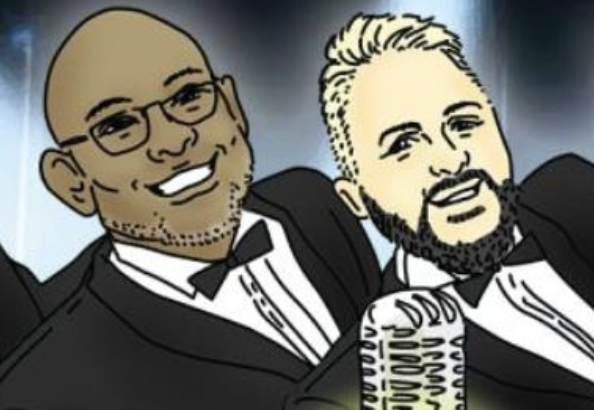 Have a listen! !